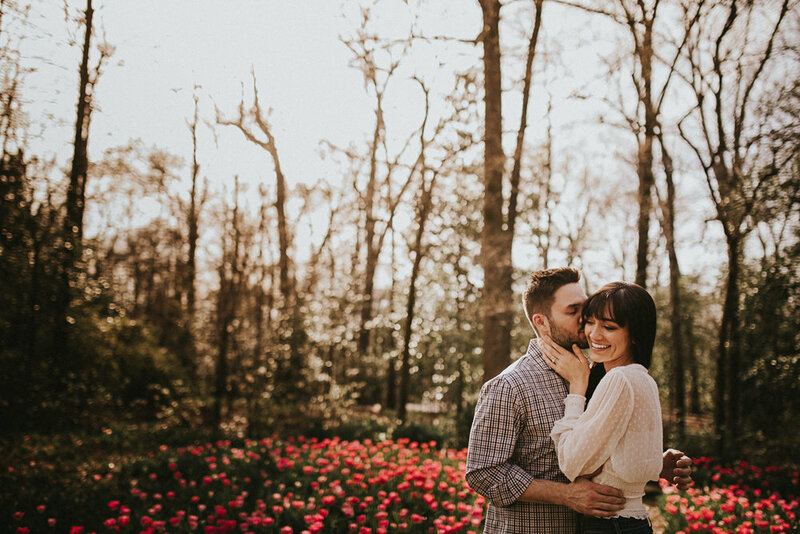 Hannah & Taylor's Dixon Gallery and Gardens engagement session was just the sweetest!! 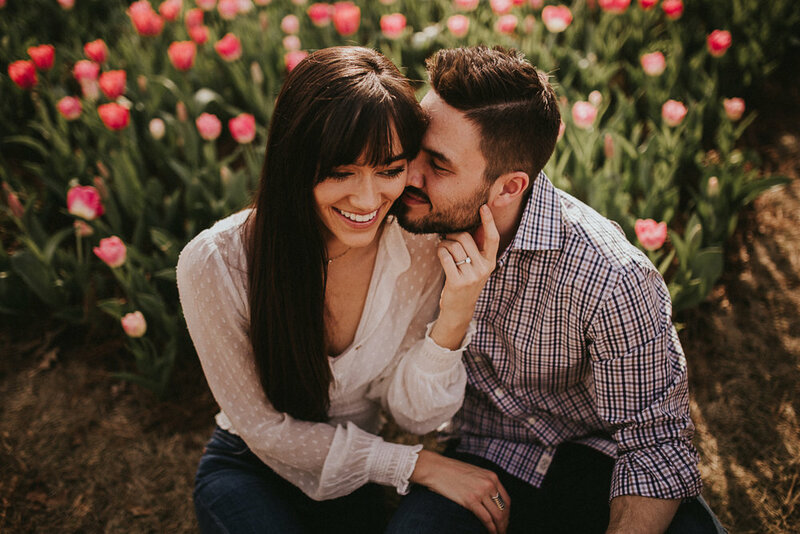 I absolutely love when my couples insist they're awkward in front of the camera because proving people wrong is just simply rewarding. The first two pictures below are literally the first two shots I took of them... And they're definitely saying "Omg this is so awkward" which is exactly how I want all of my couple's to feel actually! If you show up and are off-the-bat striking different poses for me, I personally see a little yellow flag that you're wanting fashion-esque shots, not authentic moments. As I tell people, you just have to "lean in" to feeling awkward and not take yourselves too seriously. Our session is usually less than an hour, so just show up ready to feel absolutely ridiculous for one hour. That's all I need. One hour. Grab a few drinks before our get together; plan on a date night afterwards! And when you're feeling bashful because we've just begun and there's people walking around us, go ahead and snuggle in to the safety blanket that is your sweetie. I mean by the looks of this session you would think I was the funniest photographer ever, but really this is just them laughing at themselves or I've told them to hold a moment and they end up laughing because it feels entirely ridiculous to be sitting eyebrow-to-eyebrow looking down at a rock. Bottom line: Lean in, trust me, laugh at yourselves!